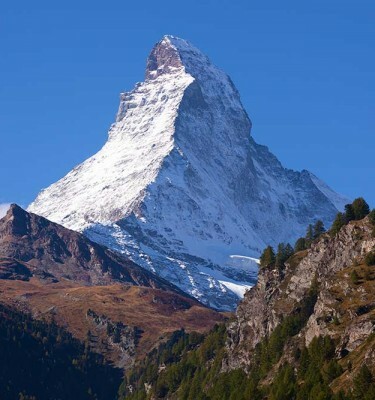 The attractive resort of Zermatt nestles amongst many of the largest, most impressive mountains in the Alps including the Matterhorn. 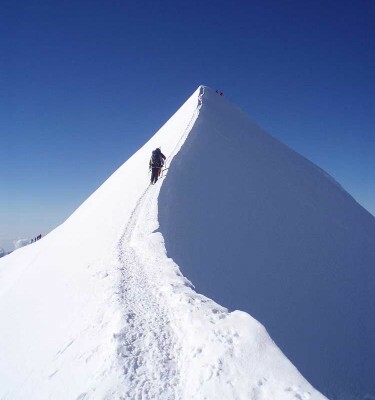 It provides an ideal base from which to tackle a variety of popular Swiss 4000m peaks. Throughout the week you will stay as high up as possible using some of the excellent mountain huts in this area. 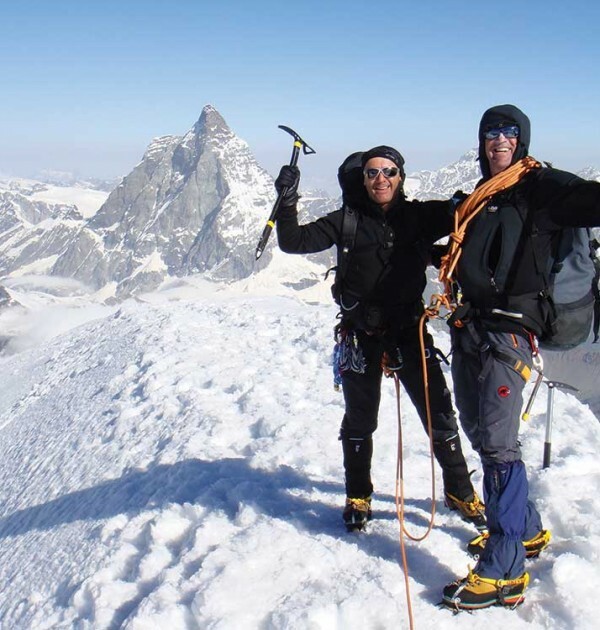 The Zermatt 4000m Peaks course will be progressive, allowing time for acclimatisation before attempting the ascent of the Monte Rosa, Switzerland’s highest peak and the second highest in the Alps, alongside peaks such as Castor, Pollux and the Breithorn. 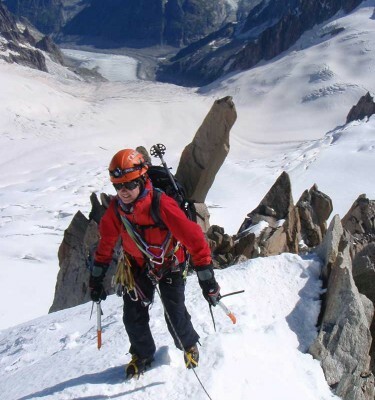 Our other Swiss 4000m Courses include Saas Fee, Bernese Oberland and Peaks of Zermatt. 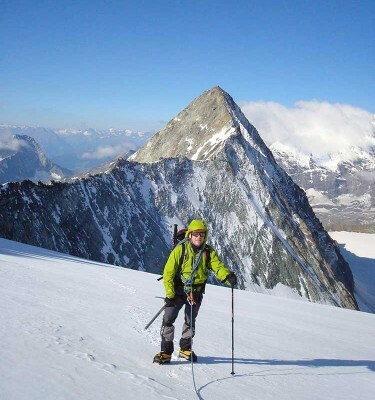 This 4 day extension to the highest peak in Western Europe may be added on to any of our Alpine Introductory or Saas Fee or Zermatt 4000m Peaks courses. 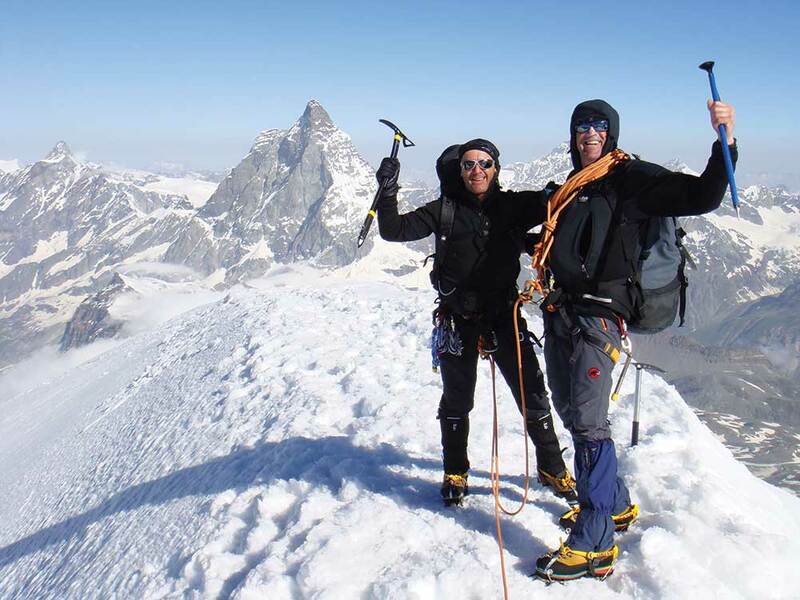 These previous courses are essential to gain the acclimatisation required to climb Mt Blanc. To add this extension go to the Dates and Prices Tab and select the extension.